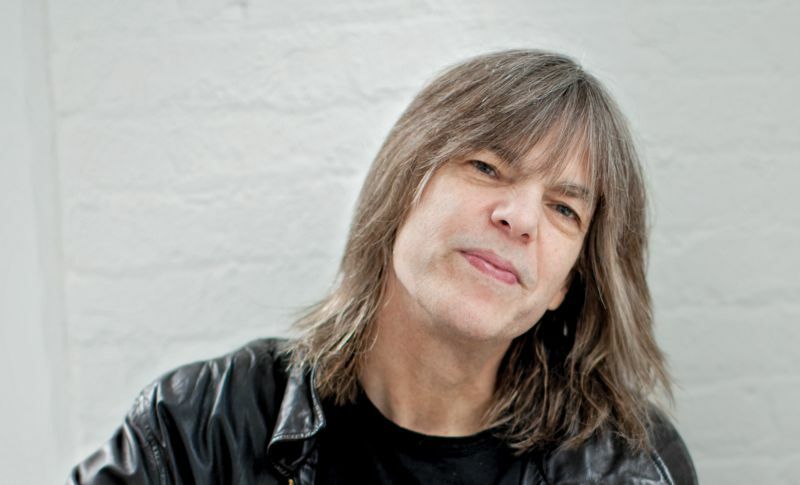 The collaboration between Mike Stern and Jan Gunnar Hoff was continued in January 2013 with a Norwegian tour January 21-24. The tour was a great success with good reviews and acclaim from audiences in Kristiansand, Trondheim, Bodø, Molde. For further reference on Hoff/Stern and listening, check out Hoff´s recording MAGMA (2008), link to iTunes, or Youtube-video with Hoff & Stern. The STERN/HOFF – tour was organized by Midtnorsk Jazzcenter, an organization working for jazz in the mid-region of Norway, based in Trondheim.